Awards Season is officially here! 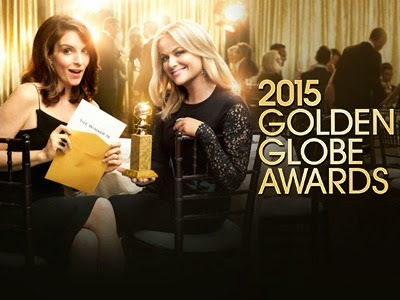 The Golden Globes are LIVE on NBC tonight hosted once again by the hilarious Tina Fey and Amy Poehler. 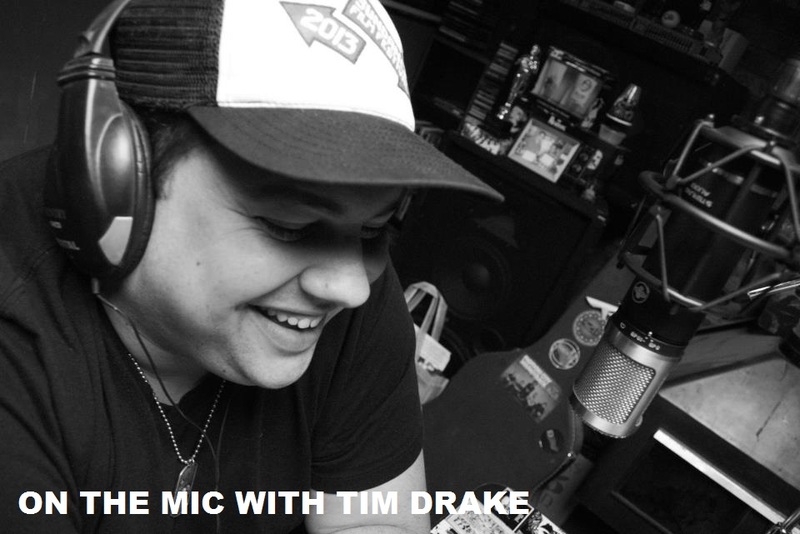 It's become tradition at On the Mic that we put in our picks for who we think will take home the prestigious Golden Globe Award. This years nominees are as good as they get. So many amazing performances and incredible films have been nominated for this years awards. It was harder than usual to make my picks this year. Every nominee is more than deserving of this years Golden Globe award. That being said, here are this years picks. I've been rooting for Eddie Redmayne since I first saw him in My Week With Marilyn. His performance as Stephen Hawking was amazing. He will take home this award. I first saw Whiplash at Sundance last year. I am thrilled to see this film getting recognition and J.K. Simmons getting a nomination. Don't count out Edward Norton for Birdman. Don't count out Richard Linklater for Boyhood or Ava DuVernay for Selma. I really want to see Silicon Valley take this home, but I think it will go to Orange is the New Black. Jeffery Tambor and William H. Macy were incredible this year as well. Don't count them out! I really couldn't pick one in this category. True Detective and The Normal Heart are both more than deserving of this awards. I can't wait to see who takes it home. I really couldn't pick one in this category either. I love Matt Bomer and his role in The Normal Heart and I really think he could take it this year. Tune in and see how well I did on my picks!